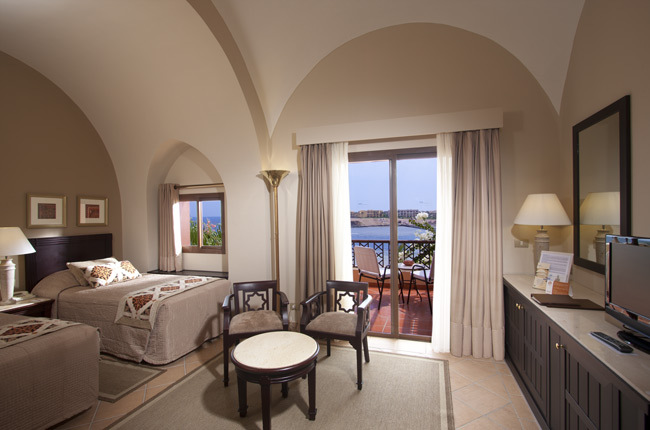 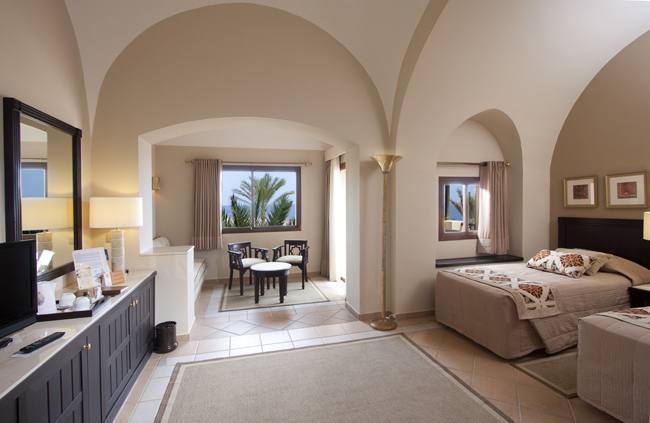 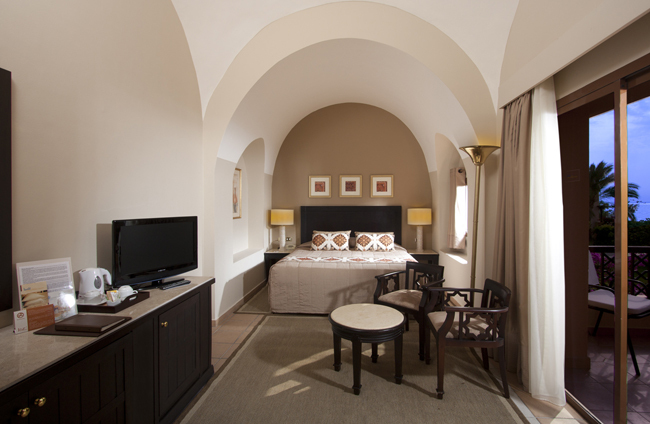 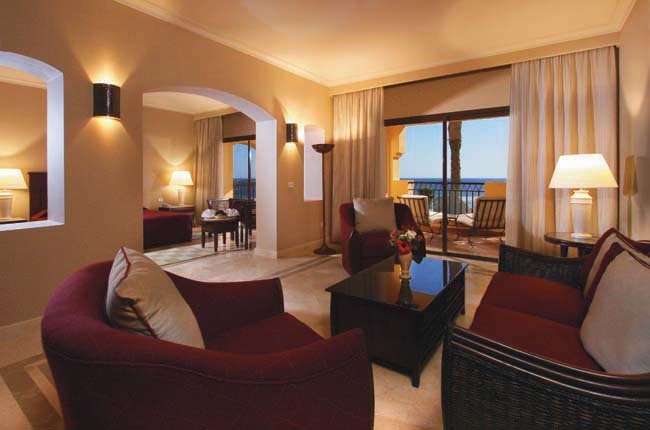 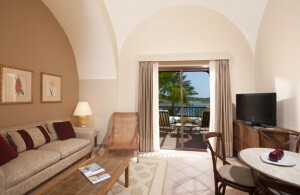 5 top hotels in Coraya Bay. 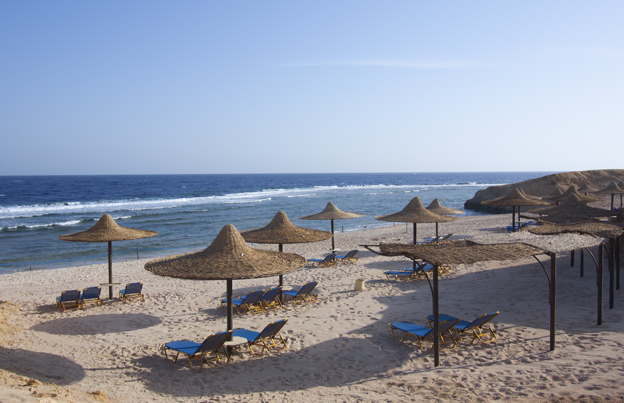 A few minutes on foot from the dive centre. 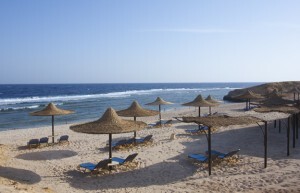 The Coraya Dive Centre on the other side of the bay is a 5 minute walk on paved promenade or take the shuttle bus service every half hour for a 2-minute ride. 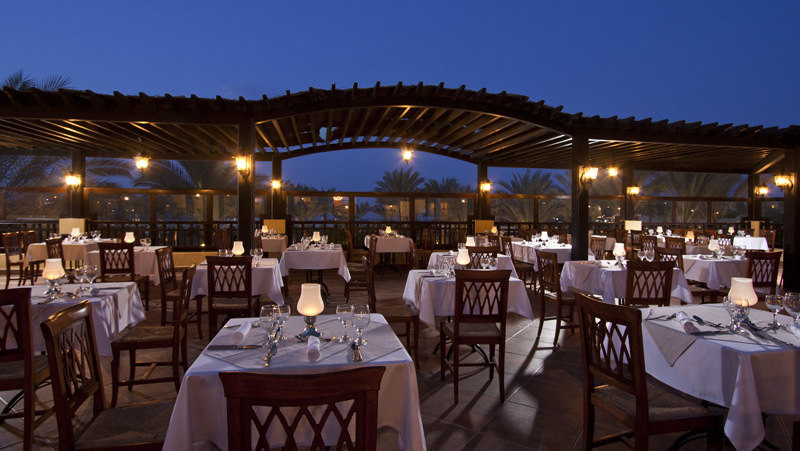 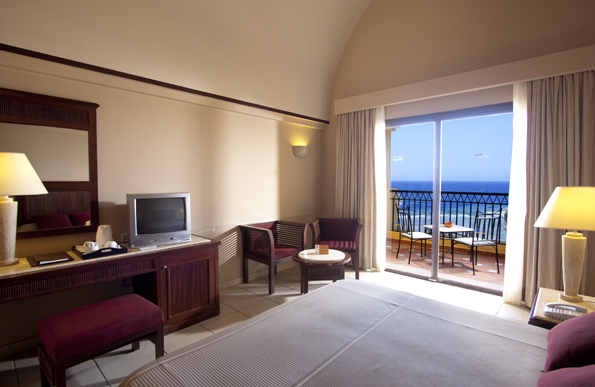 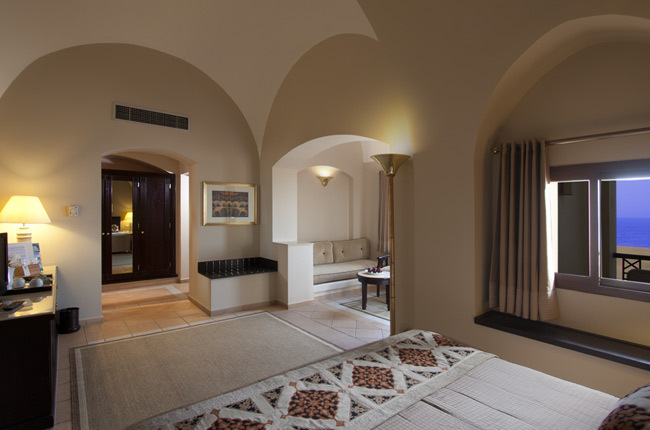 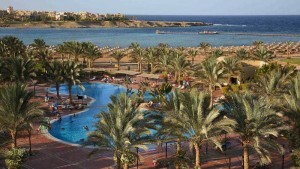 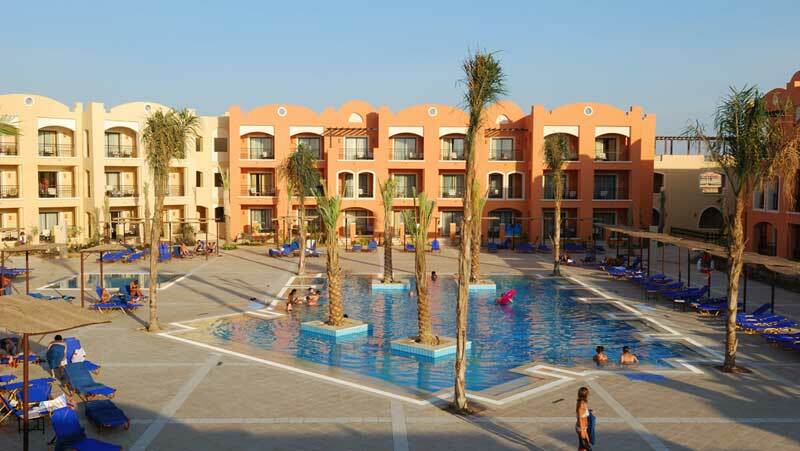 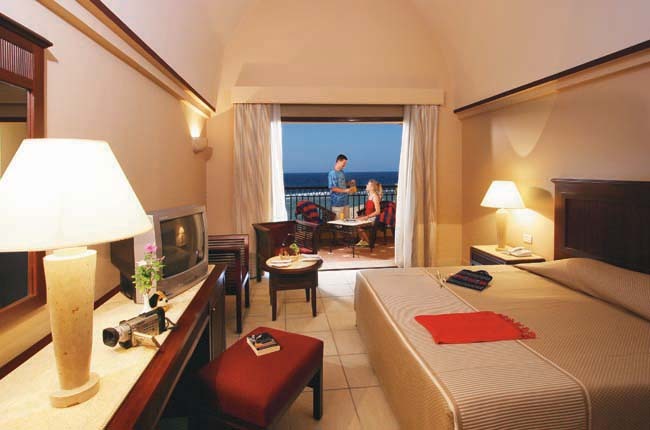 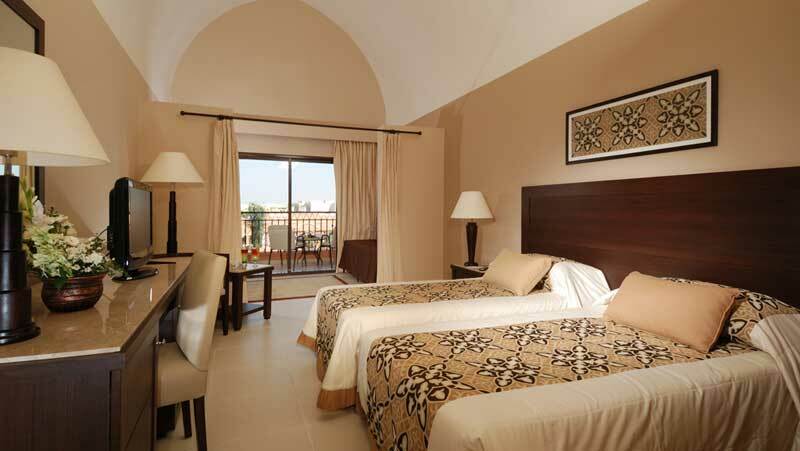 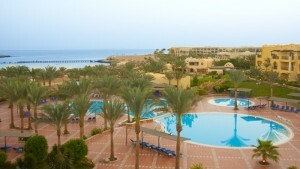 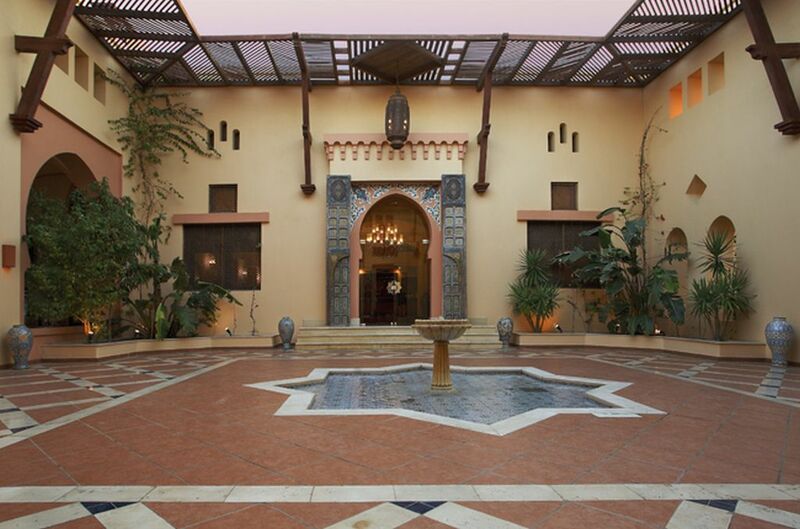 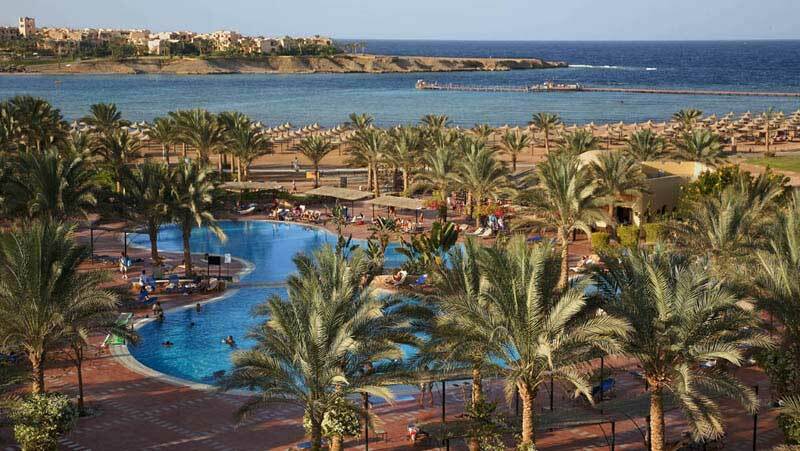 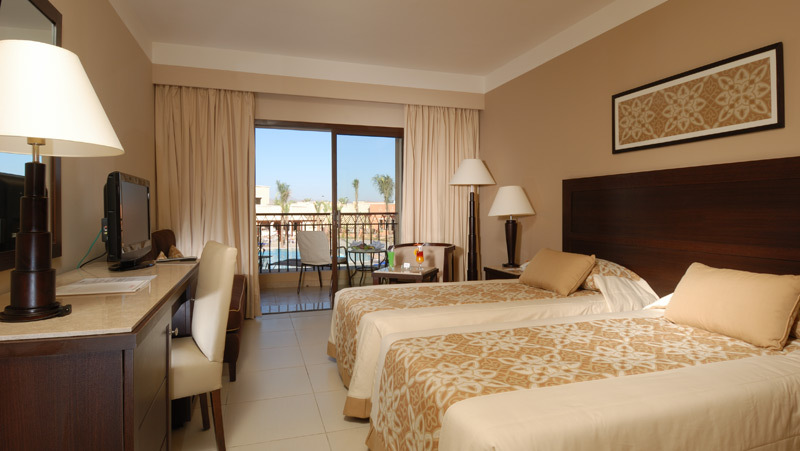 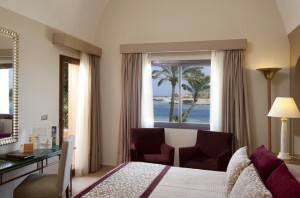 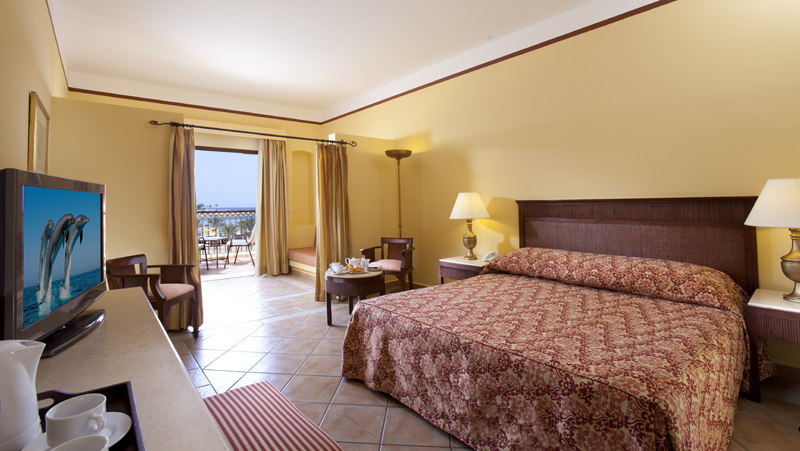 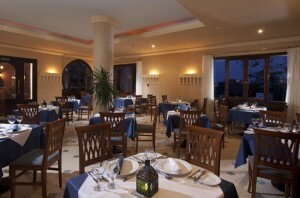 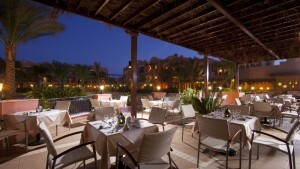 Location: The hotel is located 10 minutes from Marsa Alam International Airport. 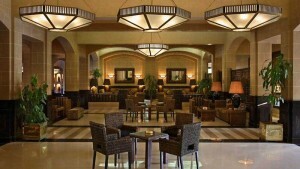 (No fear of noise, the airport is in a valley so that no nuisance caused by aircraft noise is created). 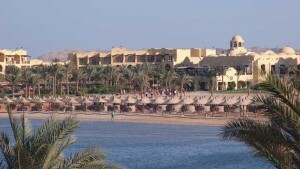 A paved path leads from the hotel to the dive centre right along the beach. 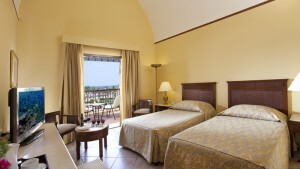 The hotel can be booked “all-inclusive”. 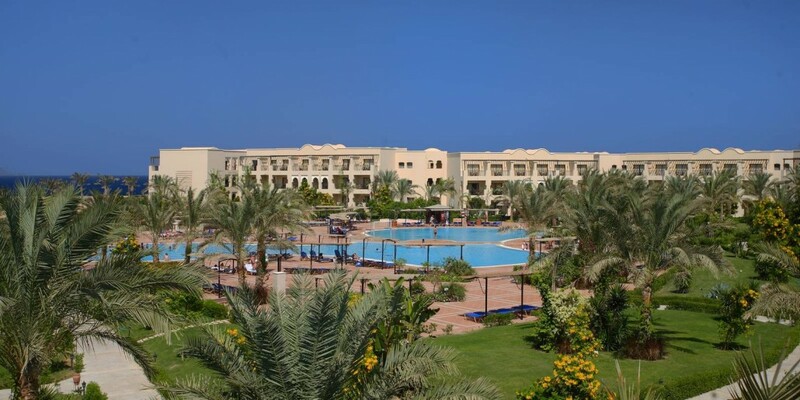 Location: The hotel is located 10 minutes from Marsa Alam International Airport. (No fear of noise, the airport is in a valley so that there is no nuisance from aircraft noise). 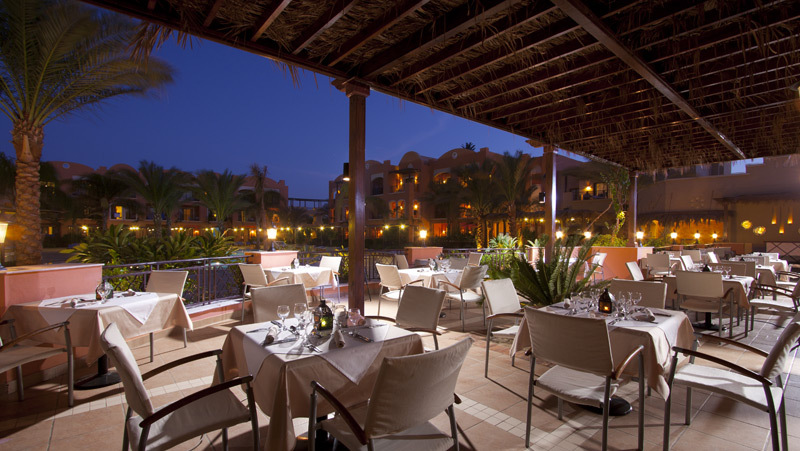 Iberotel Lamaya is next to the Coraya Divers Dive Centre. Location: The hotel is located 10 minutes from Marsa Alam International Airport. 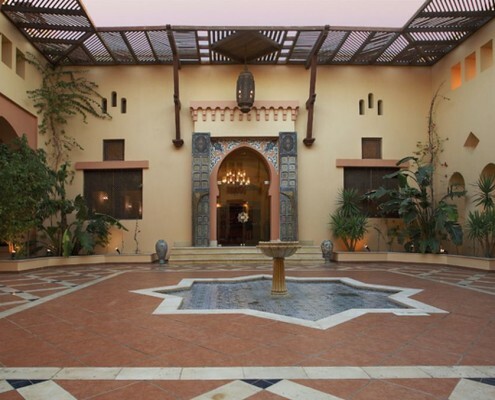 (No fear of noise, the airport is in a valley so there is no nuisance from aircraft noise). 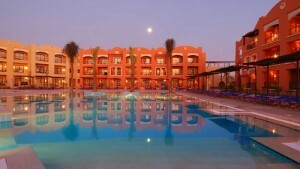 The Solaya is located directly beside the Coraya Divers Dive Centre, only a few meters away on foot. 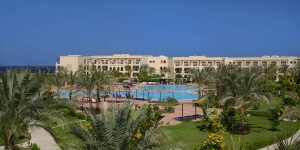 Location: The hotel is located 10 minutes from Marsa Alam International Airport. 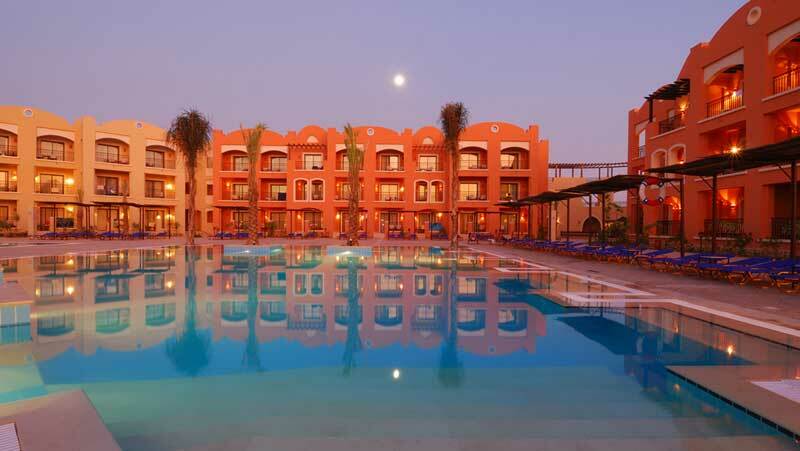 (No fear of noise, the airport is in a valley so there is no nuisance caused by aircraft noise). The dive center is a few minutes’ walk away. 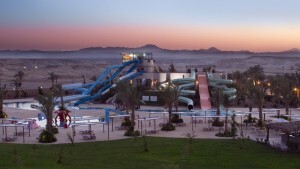 he Aquapark in Madinat Coraya opened in April 2009. 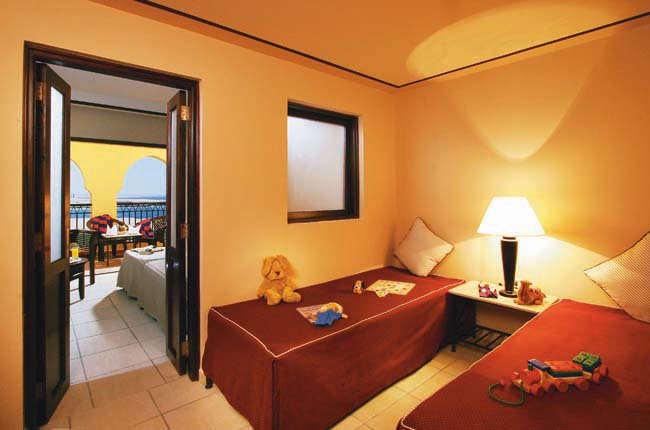 It adds to the fun, games and adventure g in Coraya Bay for both young and old. 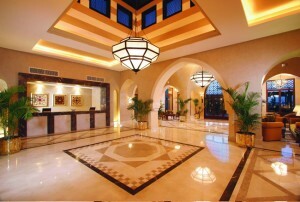 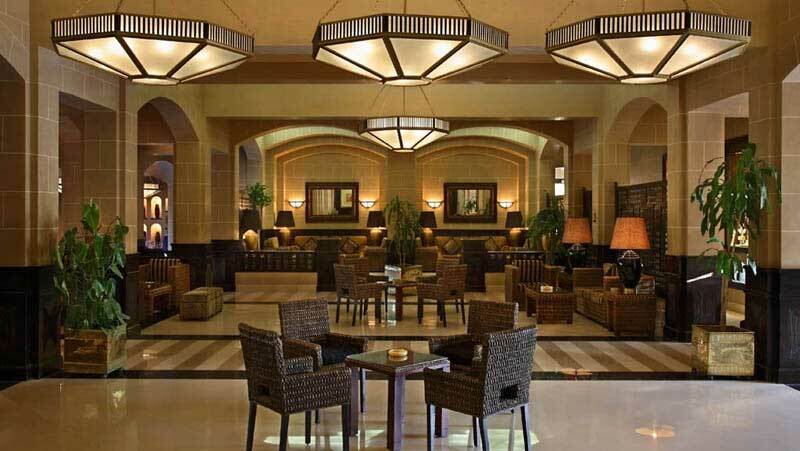 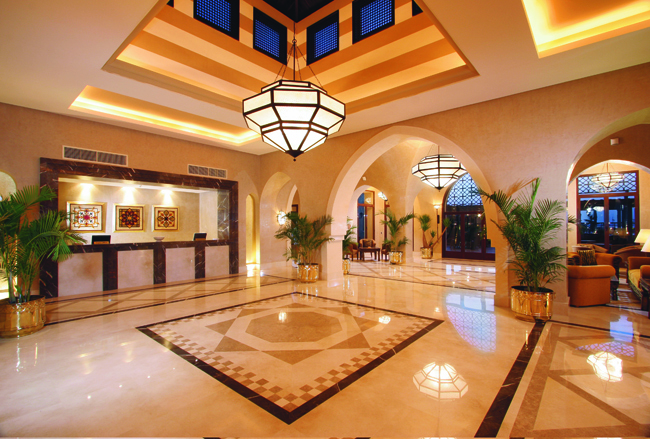 Of all the hotels the Aaqua Park can be reached from all hotels in Madinat Coraya in no time. 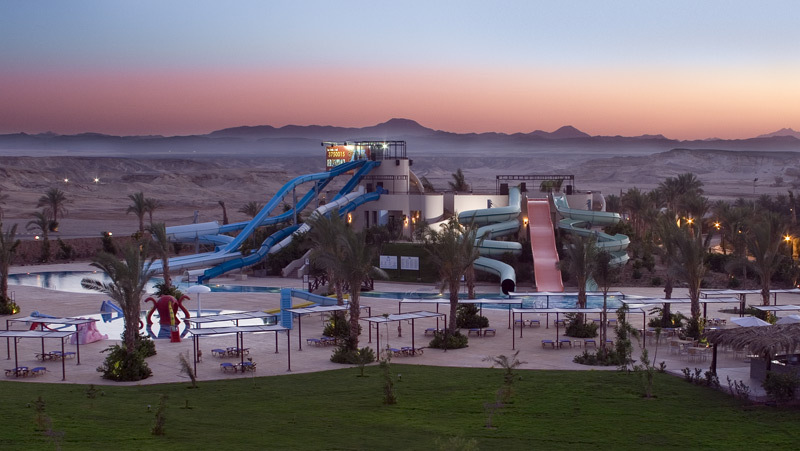 It has numerous slide and water play variations where you can really let off steam. 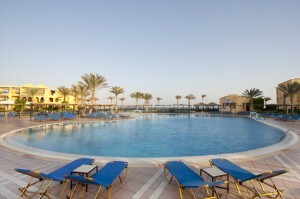 The Aqua Park is free for guests staying at any of the hotels.